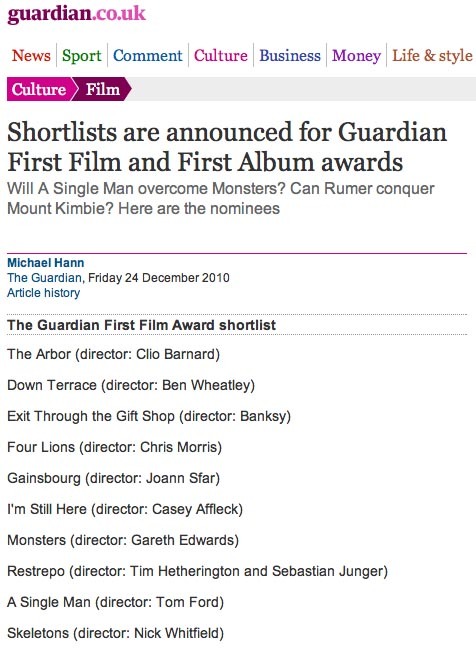 Down Terrace has been nominated for three Evening Standard Film awards. Down Terrace - The Independent's British Film of 2010! 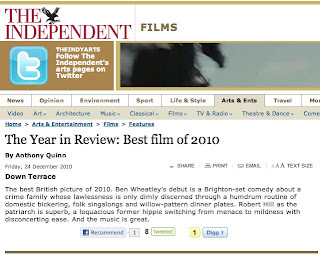 BBC Film 2010 - Film of the Year! 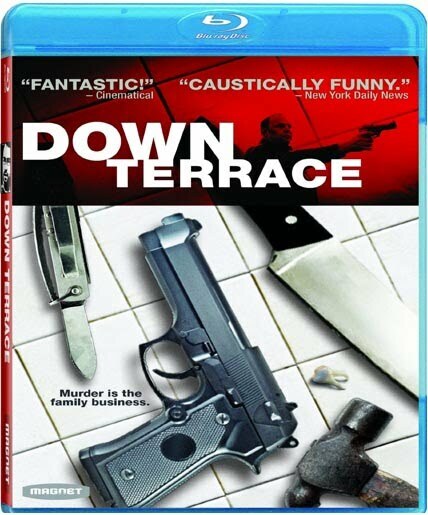 Down Terrace is the debut feature film from Ben Wheatley. 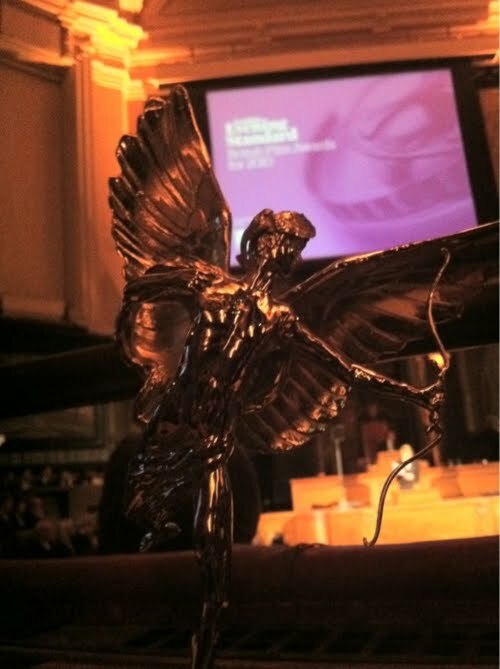 The award winning director of BBC3's Wrong Door and Ideal. It stars a whole host of British comedy talent. 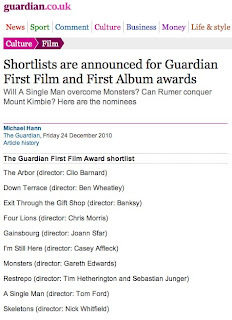 "Surreal and sinister, this is a splendid exercise in anti-social realism"